While some people need to be on a gluten-free diet, most do not. Experts advise consulting with a physician before heading in that direction. Question: I am thinking about removing gluten from my diet. Is there anything that I need to consider before making that decision? Answer: Yes. An important thing to consider before going gluten free is the question of why you want to make that change. Gluten is a protein that is found in wheat, barley and rye. It also appears in many processed foods. 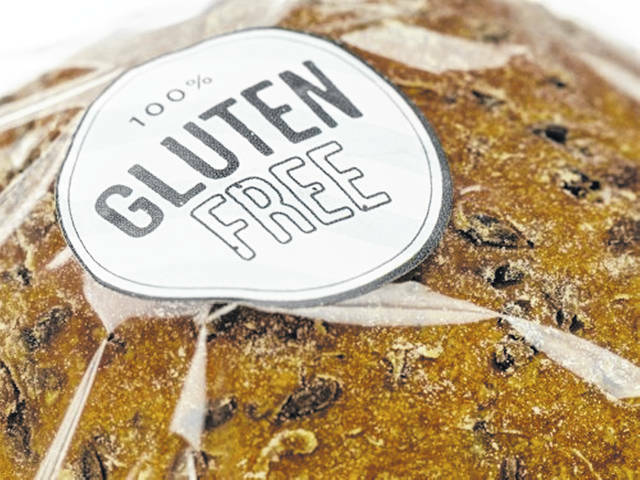 There is often a medical reason, such as wheat allergy, celiac disease, or non-celiac gluten sensitivity, why a person must follow a gluten-free diet, said Shannon Carter, educator, family and consumer sciences, Ohio State University Extension. OSU Extension is the outreach arm of The Ohio State University College of Food, Agricultural, and Environmental Sciences. Talk with a dietitian to understand how a gluten-free diet plays an important role in managing gluten-related disorders. Gluten-free diets might require careful monitoring to ensure a healthy and adequate balance of nutrients and fiber. If you have been gluten free and decide it’s no longer for you—and you do not have a medical reason to avoid gluten—Carter says to be careful when reintroducing gluten back into your diet.